In what's sure to be one of the more artistic events you'll see in the final quarter of the year, Salt Lake Design Week kicks off Monday morning, Oct. 14. 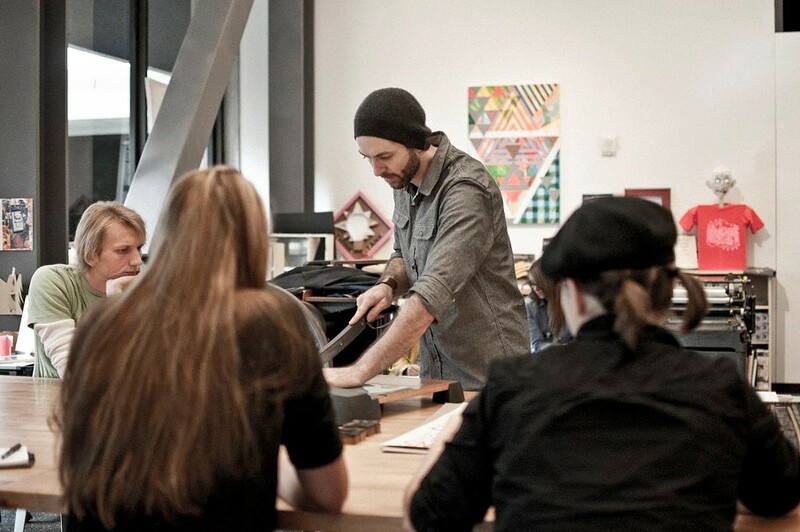 --- For the next five days, the Salt Lake City area will play host to workshops, classes, competitions, studio tours and an overall interactive experience for designers of any ilk to see what's happening in the area and find ways to possibly be influenced and improve on their skills. Gavin: Hey, Robyn. First thing, tell us a little bit about yourself. Robyn: I was born and raised in Salt Lake City, and love this city and everything it offers. Gavin: What first got you interested in art, and what were some early influences on you? Robyn: My parents always encouraged my sisters and me to be artistic and creative. I took art classes throughout school, and even got accepted to Rhode Island School of Design before settling on the University of Utah for a pre-med instead. Gavin: What drew your attention toward graphic design, and how was it for you picking that up? Robyn: During college, my dad needed help creating a website. I accepted the task, not realizing what I had gotten myself into. I taught myself HTML, and using Correl Draw created the worst website of my career. Soon after that, I got a job "designing" websites and online-software interfaces. This is what eventually inspired me to change my major from pre-med to graphic design. Gavin: You received your BFA from the University of Utah. What made you decide on its program, and what was your time like there? Robyn: At the time, I settled on the University of Utah because I was interested in pre-med. When I switched to fine art and the design department, I was impressed by the quality of the design program. I could not have gotten a more thoughtful and thorough education in design. I'm still grateful for the paces that Ray Morale, Carol Sogard and McRay Magelby put me through. Gavin: You've had a pretty interesting career working for businesses like Studeo, the Sundace Film Festival, re:design, and currently, MRM. How has it been for you making a career out of your talent and working your way around to so many different organizations? Robyn: I can't say that my career path has been 100% intentional, but I'm grateful for every opportunity I've had and all of the incredibly talented people I've gotten to work with along the way. I've done so many different kinds of graphic design, from advertising and publishing to digital design and environmental design. When I look back, the one quality that ties everything together is that each new job and each new project has been a huge undertaking. 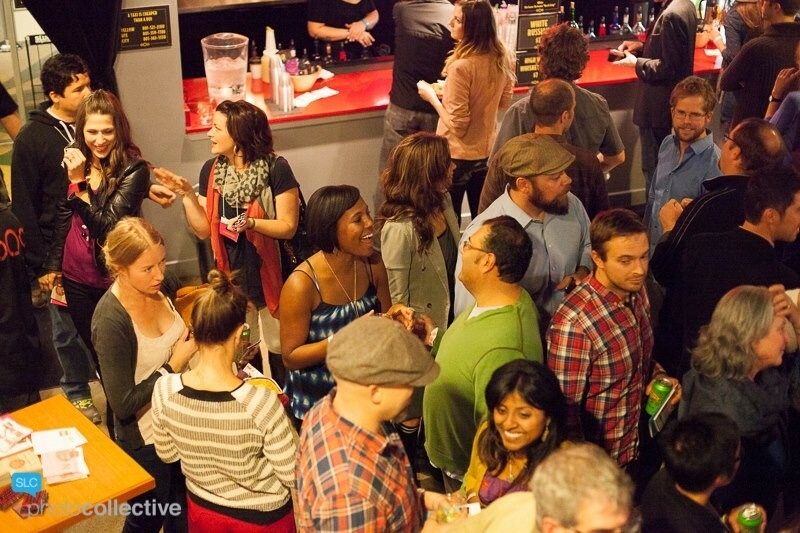 From huge events like the Sundance Film Festival to managing global brands, I like a challenge. Gavin: You also have an impressive portfolio from working with companies like Verizon and Wells Fargo. What's it like for you creating something that ends up being seen by millions? 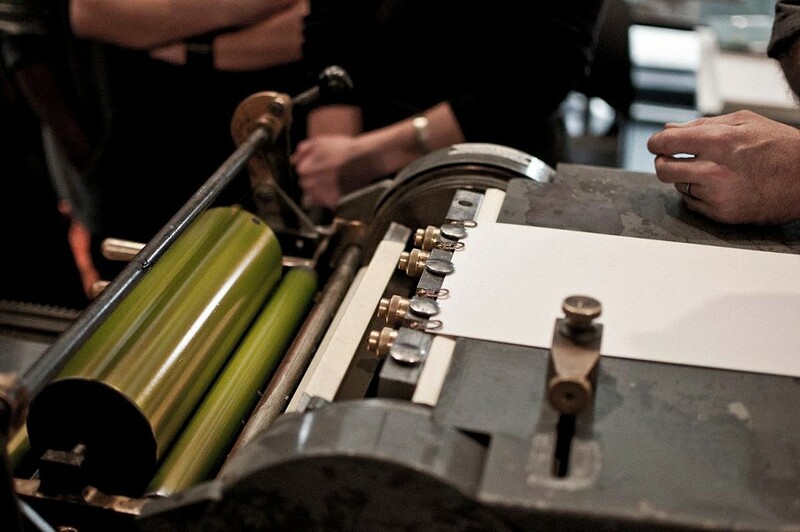 Robyn: It's still a surprise every time I see something I designed in print or in use. It's gratifying, and there is also a part of me that sees the flaws and wants to make the next project even better. I think most designers will recognize that quality. Gavin: When did you get involved with the graphic-arts organization AIGA, and how has it been working with them? Robyn: I've been on the AIGA board for the last three years. It's been fantastic being part of this organization and getting to know so many talented and dedicated and selfless design professionals. It's an amazing group of people. 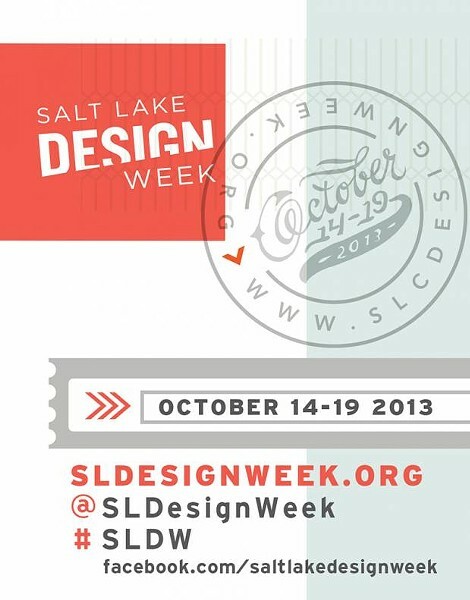 Gavin: How did the idea for Salt Lake Design Week come about? Robyn: SL Design Week is the brain child of Molly Mazzolini with Infinite Scale and Kevin Perry with Struck. Salt Lake couldn't ask for two better champions. Gavin: What was it like planning the first event and putting it together with the resources you had at the time? Robyn: All the credit for the first SL Design Week goes to Molly and Kevin. They gathered the planning committee, the organizations, the sponsors and the cheerleaders who made it such an amazing success that first year, and each year following. Gavin: What kind of a challenge was it working with all the artists and locations and getting all the events and exhibitions finalized and ready to go? Robyn: The design community has been amazing to work with on every level. The biggest challenge is really making sure that everyone who wants to be involved can be involved. 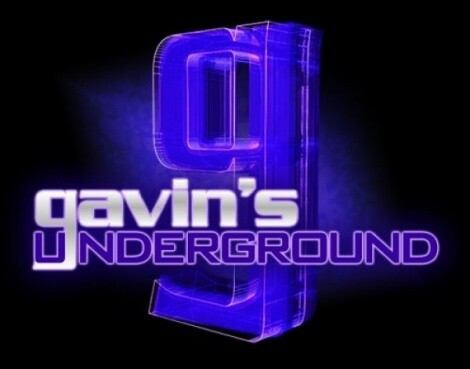 Gavin: What did you think of the events and the turnout of the first one? And did you know you'd be back for 2012, or were you kinda seeing how it played out? Robyn: 2011 was our inaugural year, and it couldn't have been more successful. We had a huge response from the community and the support was overwhelming.The plan from the beginning was to create an annual event to highlight and celebrate the great design happening in Utah in order to foster a stronger, more connected design community. I'm not sure we expected to be able to follow up the success of that first year, but we have. Each year since has been bigger than the previous. Gavin: The 2012 week was bigger and reportedly more successful than the first. What changed in that year, and what lessons did you learn from 2011 to make it smoother? Robyn: 2011 laid the groundwork for successful years to follow. In 2012, the simple fact that people were more aware of SL Design Week and wanted to be involved made it an even larger event. 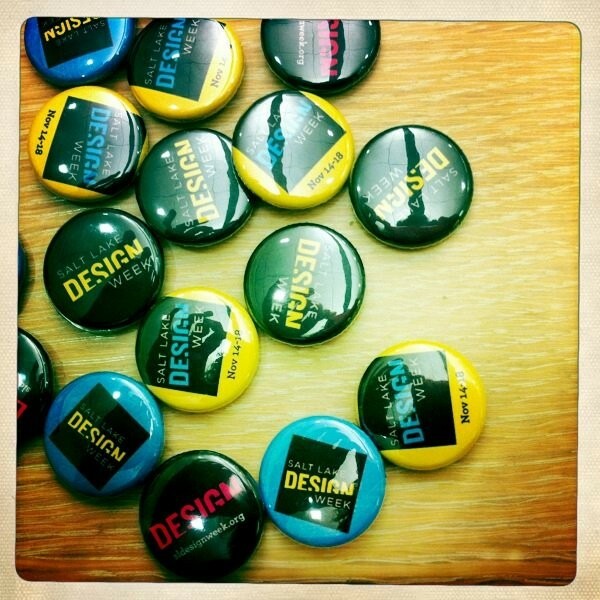 Our community is excited about Design Week and want to show their support. As SL Design Week grows, the most difficult task is simply keeping people aware of all of the great events planned. Gavin: For this year's events, what was the planning stage like in organizing who would be a part of it and what kind of events you'd have involved? Robyn: Salt Lake has such an active design community, there is never a shortage of event proposals. Our partners represent interior deisgn, graphic design, architecture, interactive design, environmental design and more. This year, we really made an effort to include events from every field of design, to foster collaborations and to showcase student work. Gavin: Who are some of the bigger designers and artists you'll be working with this year, and what will they be doing? 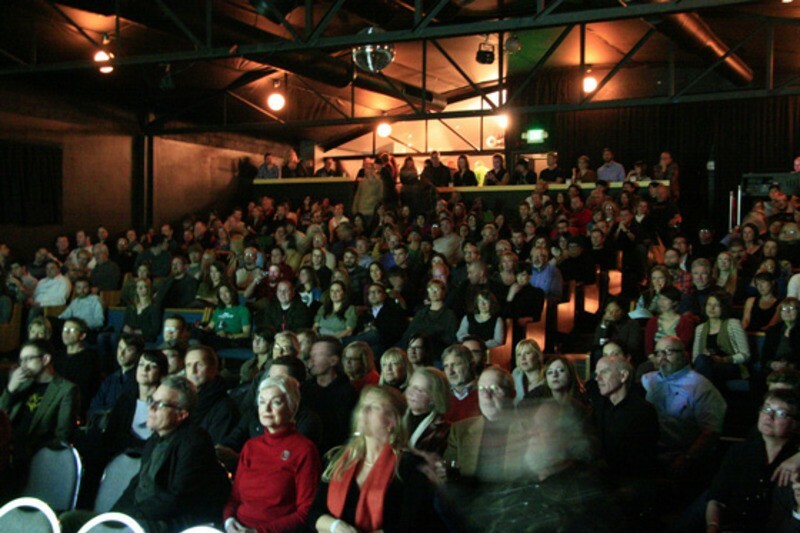 Robyn: There are quite a few presenters at PechaKucha on Monday night you won't want to miss. On Wednesday evening, Jon Niemuth, AECOM sports market sector leader, will be speaking at UMOCA for SEGD about sports architecture and branding. On Thursday, Jay Wilkinson, a Utah native, will be speaking at UMOCA about using design-thinking practices to achieve business goals. Then on Friday and Saturday evenings, you can catch the fashion-show performance, choreographed and produced by Gary Vlasic, in the Granary District. Gavin: You've worked with a number of venues in the past to host these events. What's it been like working with them to plan out the various activities and receptions they'll be hosting and taking part in? Robyn: There is so much community support for SL Design Week. From UMOCA and the City Library to local businesses like Atlas Architects and No Brow Coffee Werks, the generosity and support is overwhelming. Gavin: Looking at 2013 as a whole, what are you most looking forward to, and what would you recommend the most to people who are coming for the first time? Robyn: No matter what your interest in design, there is something for everyone, day or night. 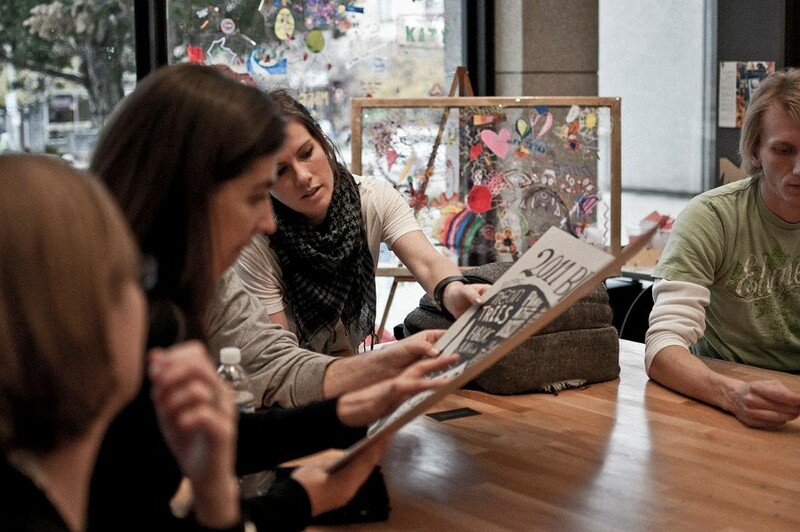 Throughout the week, there are workshops for design professionals in every field, and films, lectures, exhibitions, performances, studio tours and receptions that will appeal to everyone. 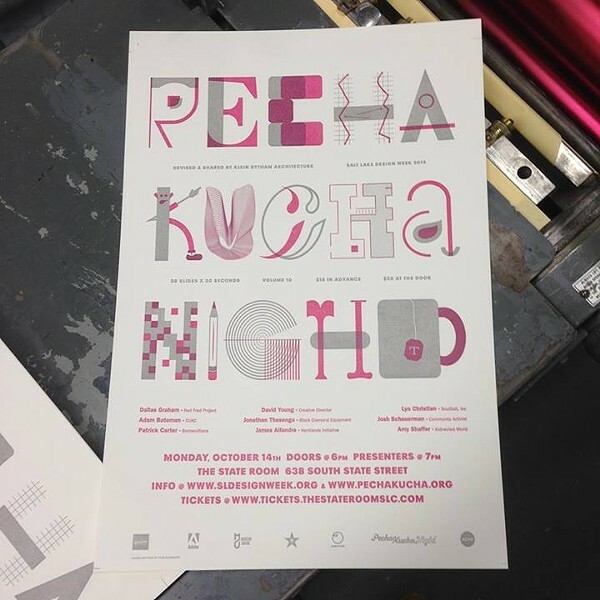 If you are new to Design Week, I would start on Monday night with PechaKucha for a series of quick presentations by some of Utah's most creative residents. Tuesday night, start with a few studio tours, then join us for a screening of Urbanized at the downtown library, and after the film ,a panel discussion about urban planning in our own city. Wednesday, there are studio tours in the afternoon, then a lecture on sports architecture or a dance performance inspired by an installation from the architecture students at the University of Utah. On Thursday, you could join our presenting sponsor, Adobe, for a reception and tour of their Lehi campus, join the Utah Center for Architecture as they launch the Utah Architects Project or learn about design thinking at UMOCA. Friday night, stop by Art Space to see the student-design exhibit, then head to 900 South and 630 West to see a truly unique fashion show and performance on a stage designed by the University of Utah architecture students. If you miss the performance on Friday, make sure you catch it on Saturday night, then head to our closing party at Atlas Architects and No Brow Coffee Werks -- just make sure you RSVP first. This year, we are encouraging people to post/tweet/upload about their SL Design Week experiences @SLDesignWeek and #SLDW. I'm looking forward to seeing your photos and highlights. Gavin: What can we expect from both you and the event over the rest of this year? 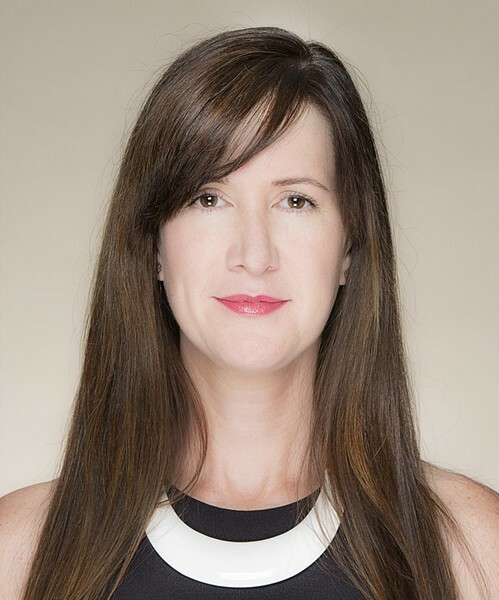 Robyn: Our purpose throughout the year is to support our partner organizations in their missions and to let our audience know when design-related events are happening in our city. And nearly as soon as we wrap the closing party, planning for next year begins. Robyn: There are so many great events, collaborations and projects this year! 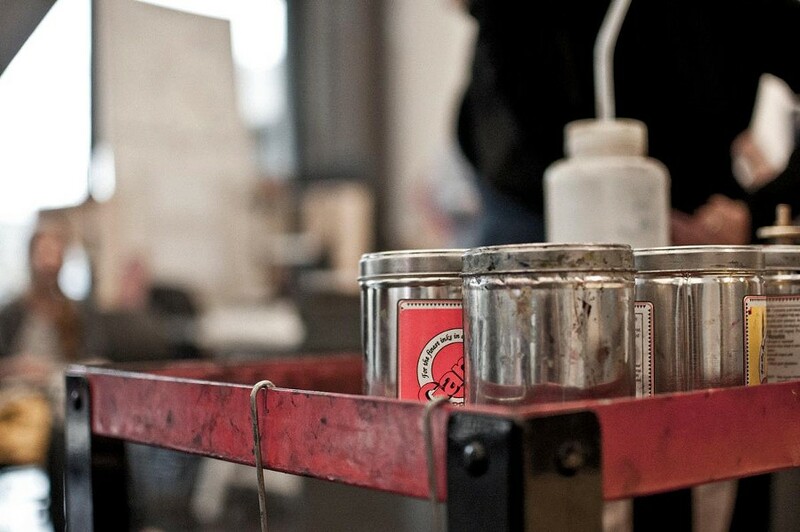 There are workshops, studio tours, films, panel discussions and lectures, student exhibitions and collaborations. I'd encourage people to attend as many events as they can, then join us at the closing party on Saturday night. It's free, but an RSVP is required.